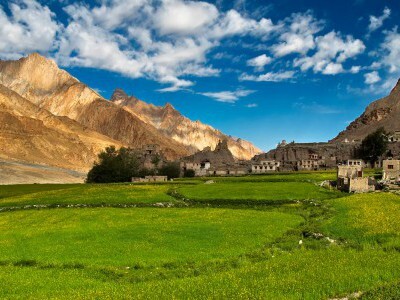 Traveller-friendly and enchanting mountain-framed Leh is dotted with stupas and crumbling mud-brick houses, Tibetan-style forts and monasteries, busting bazaars with antiques and curious that attract all travellers. 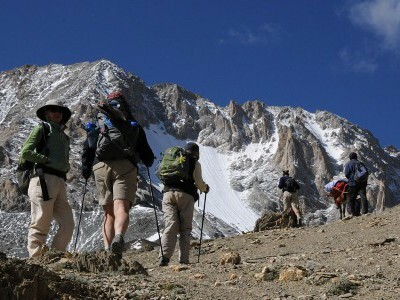 For trekkers Ladakh is an inspirational destination where spectacular high-altitude world with breathtaking vistas and captivating scenery provide a chance also to see those elusive snow leopards, mountain goats, marmots and vultures, not seen anywhere else. We also experience Buddhist culture in remote monasteries while on the move. 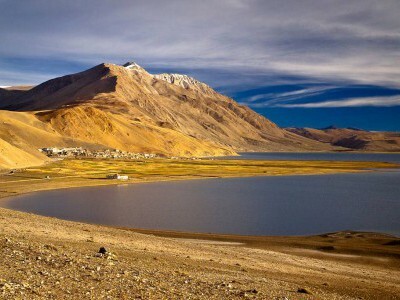 This trek goes north to the Nubra Valley, also known as Ldumra (the valley of flowers), just about as far north as we can possibly go in India. 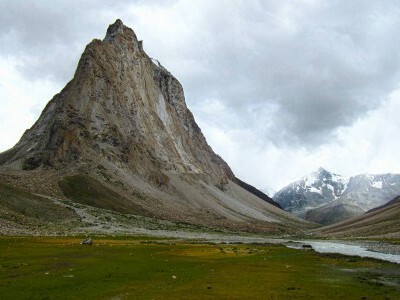 This picturesque valley is incredibly remote and only accessible by foot or by highest motorable road from Leh, negotiating Khardung La (5602m). This fascinating trek moves through the Great Changtang Plateau. Amidst this barren landscape at 4400 meters, near the lake of Tso Moriri, live small groups of nomadic Chang tribesmen who lead harsh existence in extremely cold conditions. 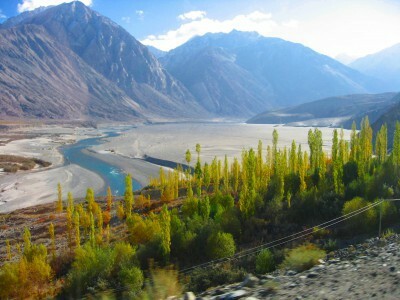 Wild life here comprises bar-necked geese, brahmini ducks, wild asses and snow leopards.